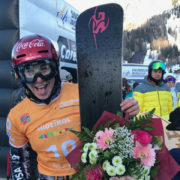 Carezza, Italy: After an exciting race SG Pro Team rider Andrey Sobolev (RUS) earns Gold in the 2017-18 season’s first parallel giant slalom race. 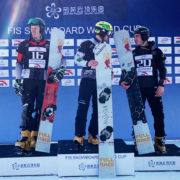 He is in best condition and looks forward to next races: “Everything was perfect today, the slope was ideal as usual. I’m very happy that I was finally able to win here after my second place finishes in the last years. 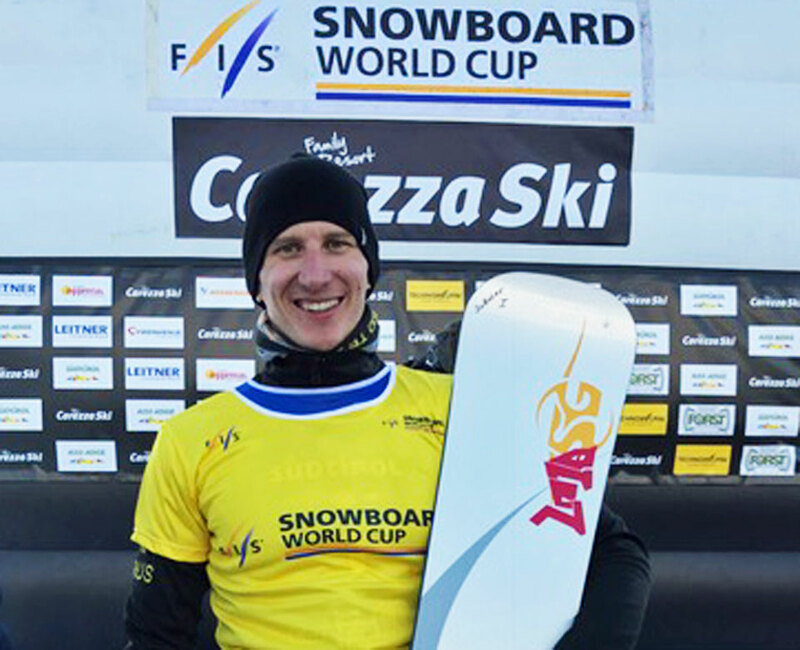 It’s a good confidence boost going into the next two races in Cortina,” said Sobolev. Congrats! 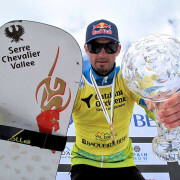 PIERRE VAULTIER WINS HIS 4th CRYSTAL GLOBE!